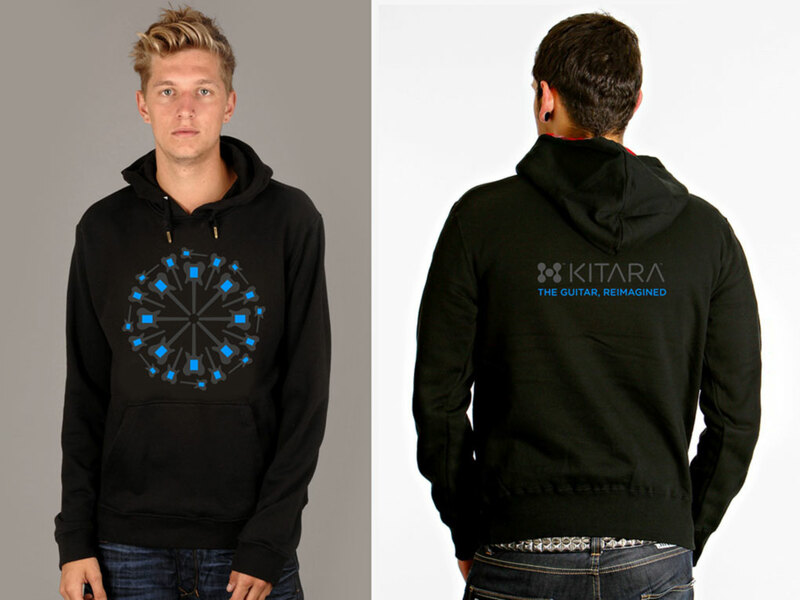 Misa Digital came to us without a name, and image or a brand. 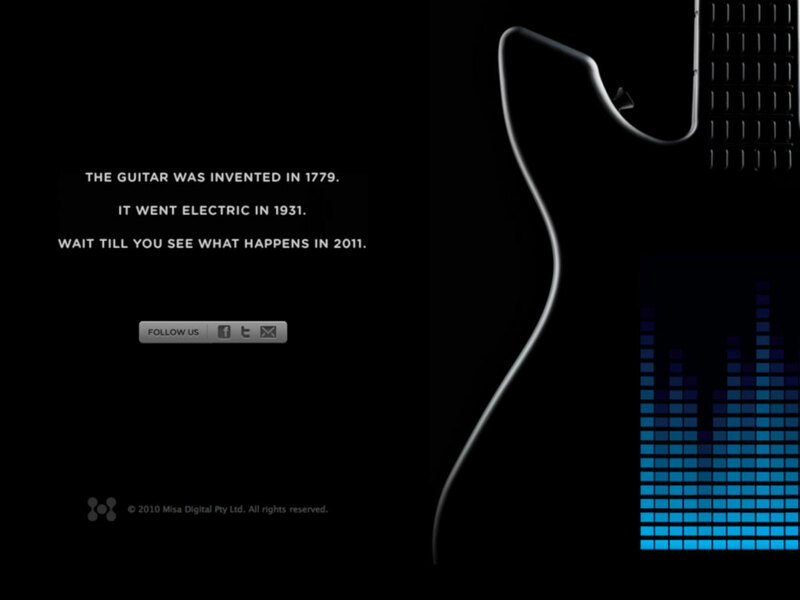 After hearing their futuristic vision of music without strings attached, we couldn’t wait to get started. 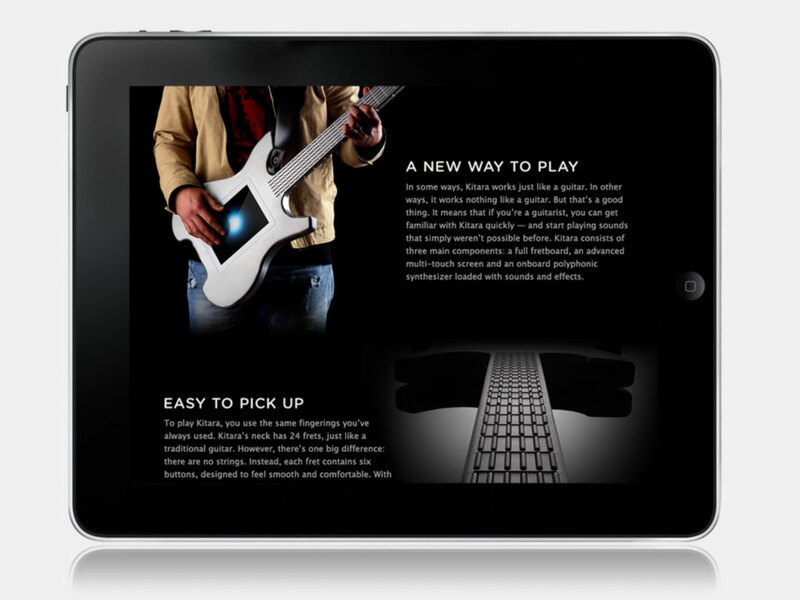 Three short months later, writer Ken Segall and I had them up and running with a complete identity system, web site, launch video, and booth design. 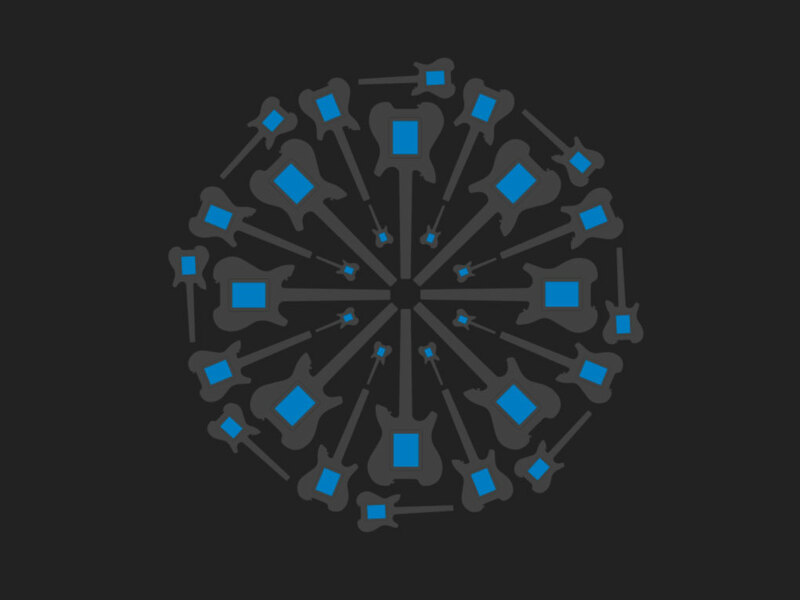 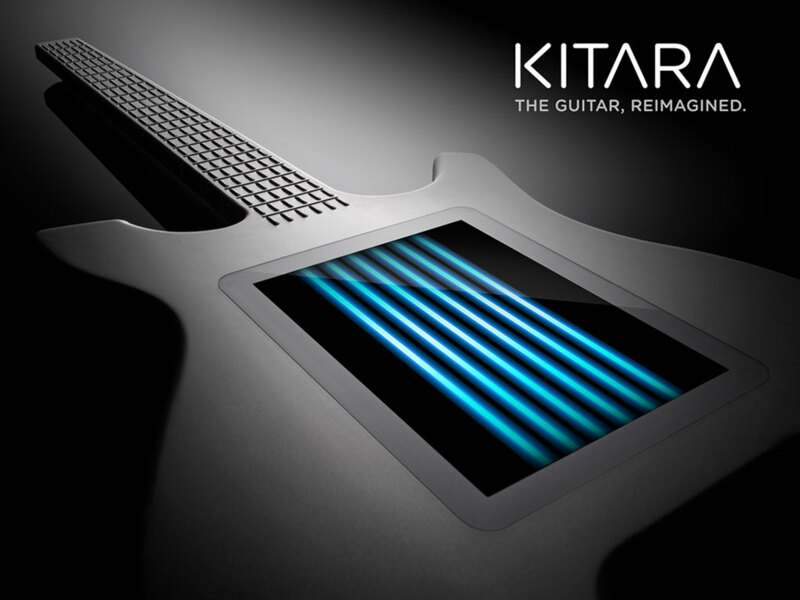 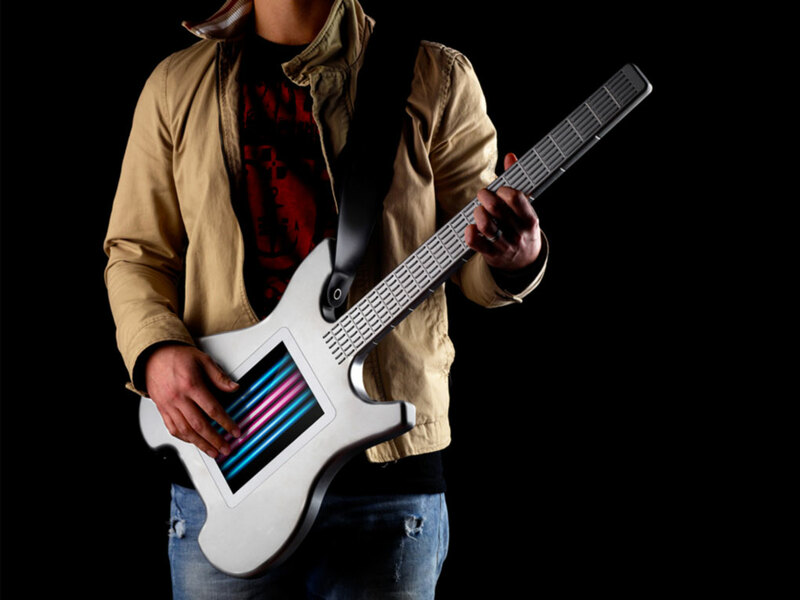 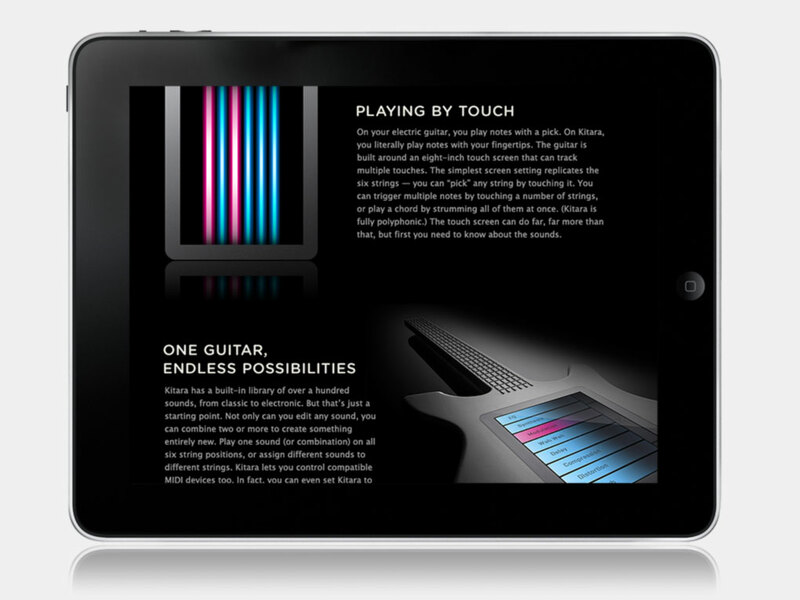 Kitara, their 100% digital guitar was named one of the 10 hottest new products at CES in 2011.